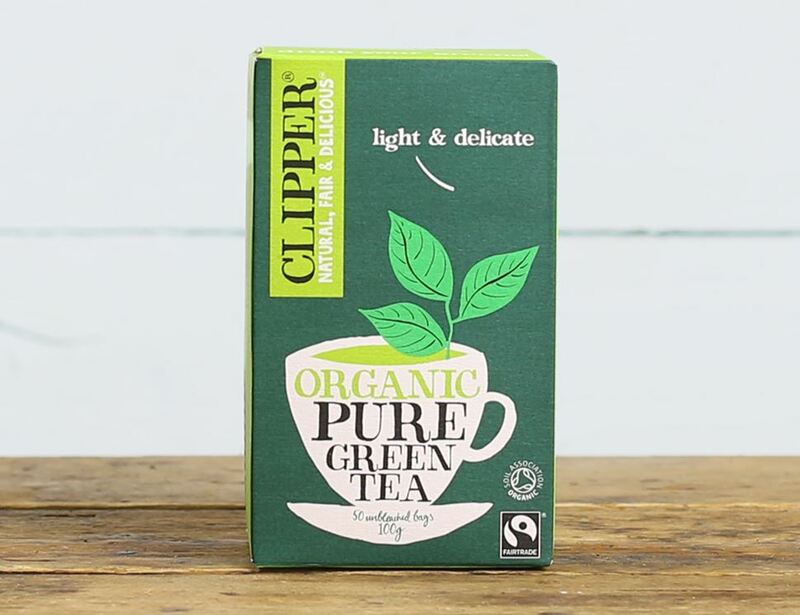 A light, refreshing and clean-tasting blend of organic green teas. All natural, this is a great alternative to your more conventional cuppa. Green tea* (in unbleached bags) * = produced to organic standards.